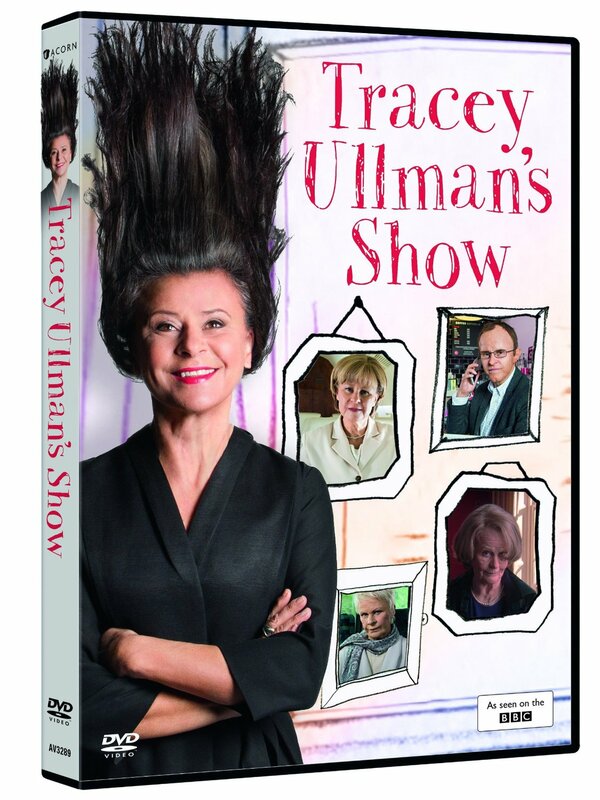 iTunes: TRACEY ULLMAN'S STATE OF THE UNION ON iTUNES IN HD! "State of the Union" Season 1 finally hits iTunes, just in time for the second season premiere on April 12, 2009 on Showtime! 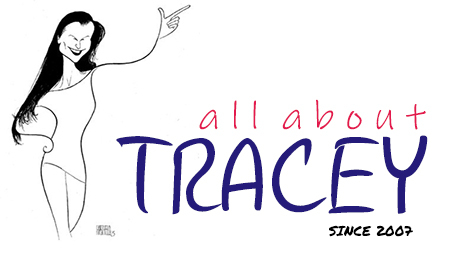 If you live in the US, and have iTunes, click here to go directly to the iTunes store to purchase!